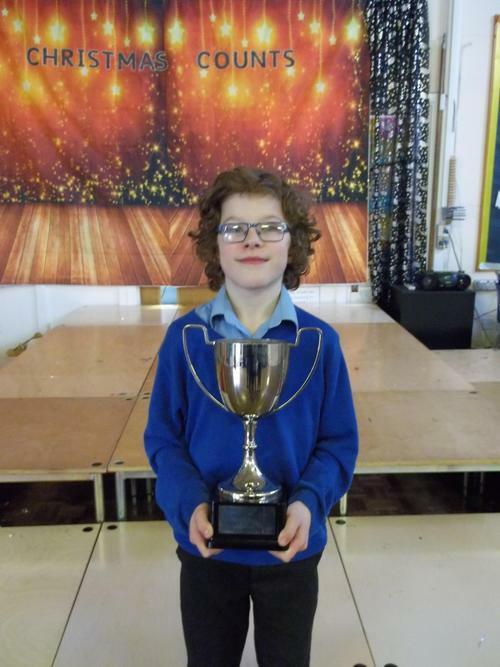 Congratulations to Ben, in year 6, who received the Tracey Bright Swimming Trophy. The trophy is awarded to a local school, for a pupil who has shown determination and perseverance in swimming. As well as making super progress, Ben's confidence has soared and he always strives to do his best. Well done, Ben!